Created in April of this year, we’re a group of neighbors working with the Seattle Parks Commons Program to improve the social climate of Roxhill Park and make it accessible for all groups at all age levels. Build Community: Create activities and programs that connect neighbors and business owners. Increase Safety: Make our public gathering space truly safe accessible for all by working with SPD, Seattle Parks, the City and the community to strategize and implement short and long term safety improvements. Support Stewardship: To protect, improve and educate the public about our unique wetlands and open green spaces. 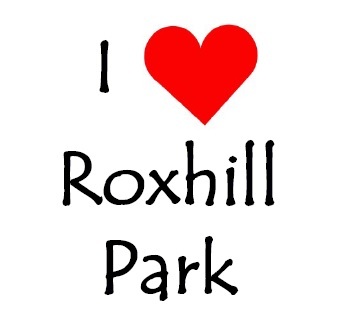 To do this, we plan fun and unique activities to enrich the lives of those who use the Roxhill Park. The program is open to anyone interested in sharing their volunteer time on an existing program or bringing their ideas to create a new activity. We meet the second Wednesday of the Month, details are here.